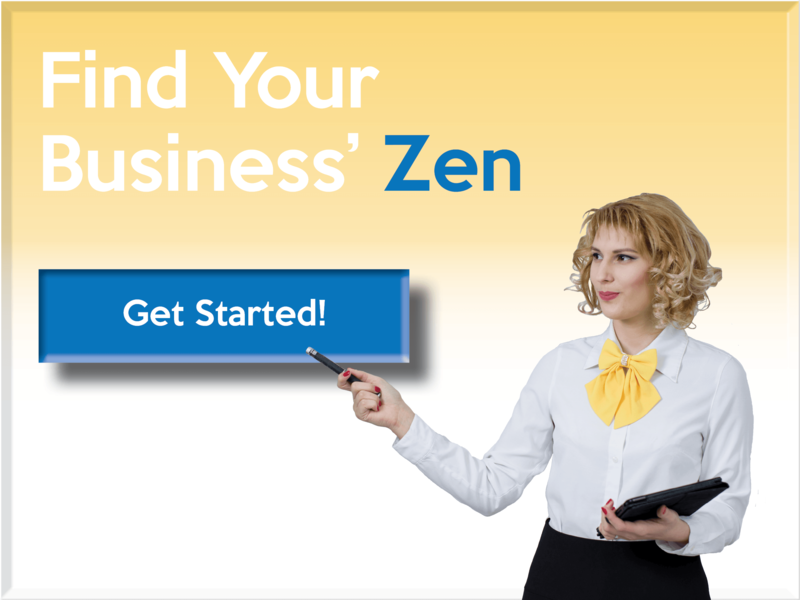 When it comes to your business' needs... Zen can help! Your business has a hefty to-do list..
With these tasks come expenses that you can't afford to fall behind on. Marketing, lead generation, office & Broker's fees, board dues and more all need to be taken care of or your business can suffer. The issue is that real estate isn't predictable and your closings may not be happening when they should be. A real estate commission advance from Zen Commissions can keep you in the driver's seat of your business! Once we've received all of the information, we'll process your advance and get everything set up! We'll then send our agreements for you and your Broker to electronically sign. Whether you're in the office or on the go you can get paid anywhere! 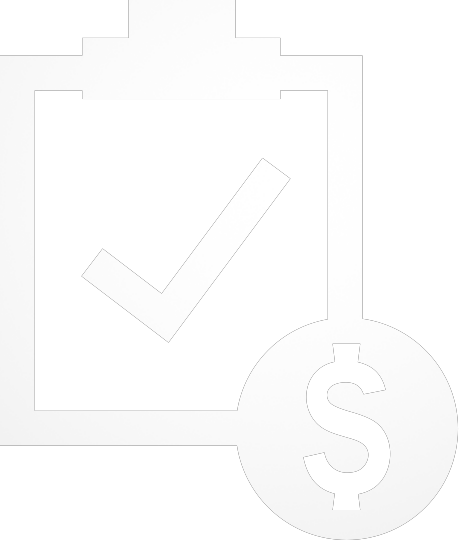 One your agreements have been signed and received, a representative at Zen Commissions will confirm the sale, your license and the details. This process takes no longer than one hour during normal business hours. From start to finish, the process only takes an hour, and you'll receive funding the same day! Customer satisfaction is our priority. With Zen, you'll only deal with a live person when receiving your real estate commission advance. Receive Your Commission Advance Today!